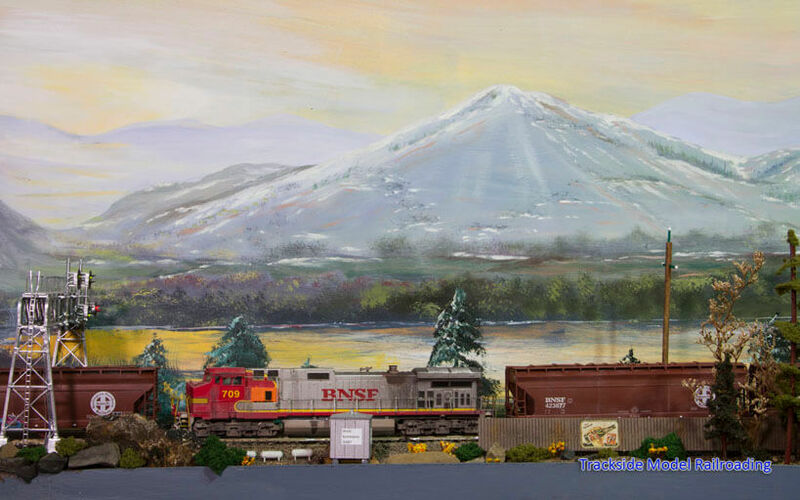 Jack Melton's Western Consolidated Rail, a freelanced HO scale layout running both Union Pacific and BNSF Railroads. His layout is a carefully planned multi-level layout built in a small shed. 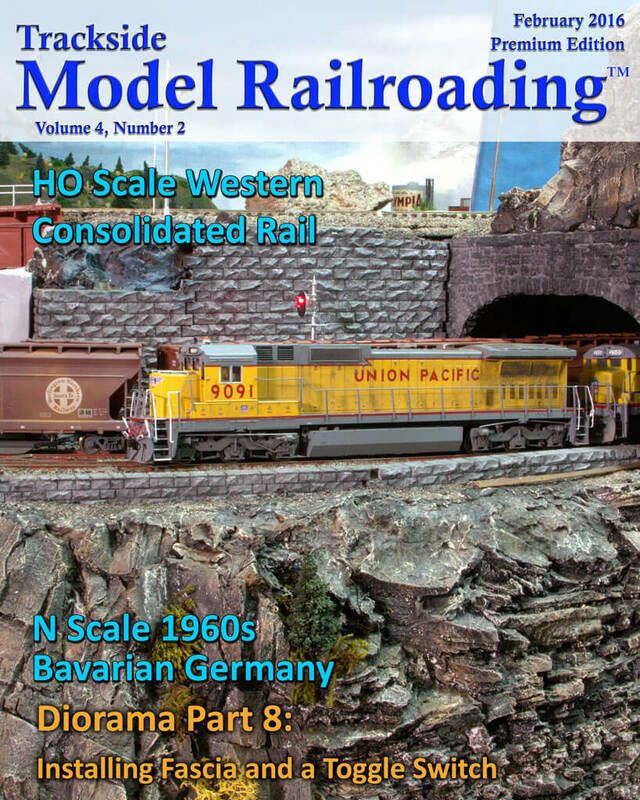 Modelers who enjoy more modern layouts will appreciate this one, as it ranges from the late-1970s through the year 2005. Photographs and video are included with the article. 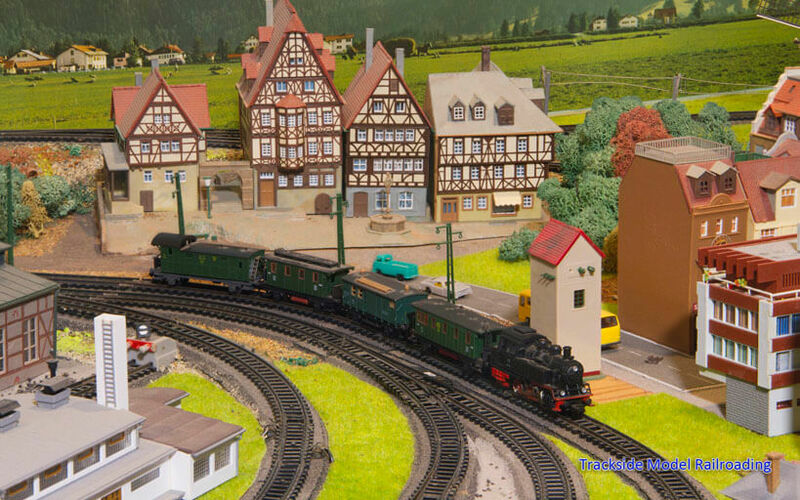 Visit a small German layout located in Landshut, Bavaria, Germany. 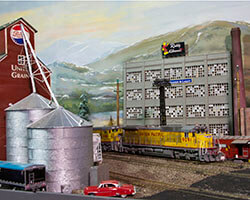 It is an N scale layout based in the 1960s. It was built by late modeler Fred Fischer, and is now maintained by its new owner Heinz Streng. The layout is a freelanced version of Bavaria and is a good one to look at if you have a small space in which to build a layout and need ideas for the best way to utilize the space. The article is accompanied with photographs, but there is no video included with this feature. 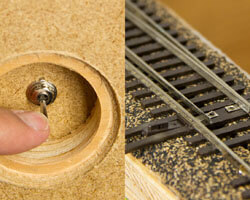 Our diorama project continues this month, as we install fascia and a toggle switch to operate the switch machine. This part of the project is a little longer than some, but still simple to follow and illustrated with photographs for each step.